This is called a Behavioural Activation Strategy to manage depression. Schedule activities ahead of time and include fun, pleasant, satisfying activities to inspire moments of positive mood and thoughts. 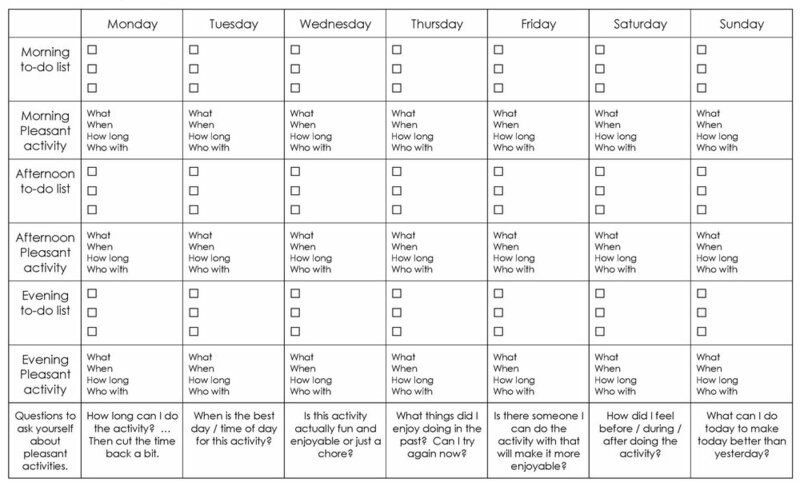 Activity scheduling is a CBT strategy to manage depression.